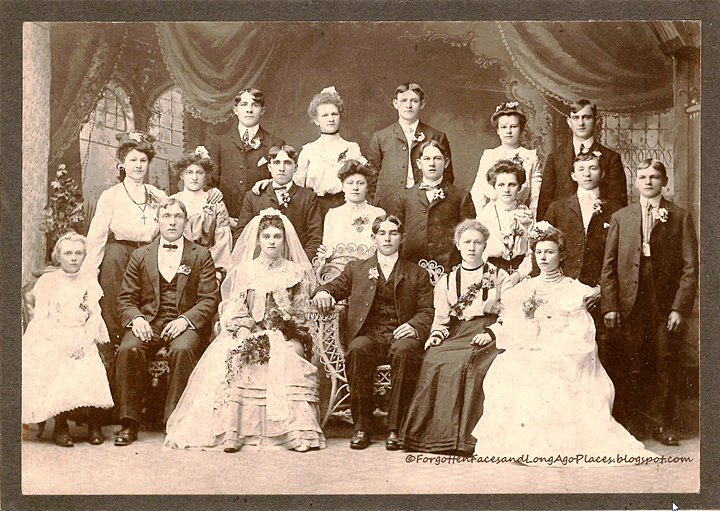 An index to 2,712 marriage notices covering 5,424 names that were published in ten different Lansingburgh, New York newspapers from 1787 to 1895 was created by staff at the Troy Public Library in 1938 through 1939. A one volume book of these marriage records is in the Troy Room at the Troy Library. The Troy Irish Genealogy Society was allowed to scan this book so the records could be made available on-line for genealogy researchers. A two volume set of death records from the same ten newspapers and for the same time period was also indexed. Those death records are also on the TIGS website. 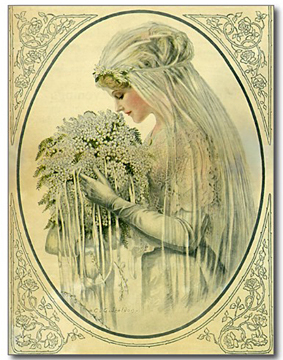 With these 108 years of marriage and death records you will be able to follow many family names and the major events in their lives, with the marriages, followed by deaths and in many cases a subsequent remarriage. Under “Resources” on the TIGS website, www.troyirish.com you will also find an informative article, Newspapering in Rensselaer County, which identifies which of the above newspapers are available, on microfilm or hard copy, at the Troy Library. These historical records are extremely important to genealogy researchers as the bulk of the records predate New York’s 1880 law that required reporting of marriages. Outside of the marriage location itself, church, justice of the peace, etc., you will not find these records anywhere else. Most entries show the name of the bride and groom, the residence address for both, date of marriage, names of newspapers that reported the marriage along with the newspaper date, page and column number where you will find the notice in the appropriate newspaper. It is important to note that the residence for the bride and groom is not just Lansingburgh, but may cover all area of New York State, other States and even foreign countries. While 1,231 of the names showed no indication of residence, those records where the residence was reported are of interest as they show 232 individual cities, towns and villages throughout New York State In addition, residence of either the bride or groom was identified as being in 33 states other than New York and even in 5 foreign countries.